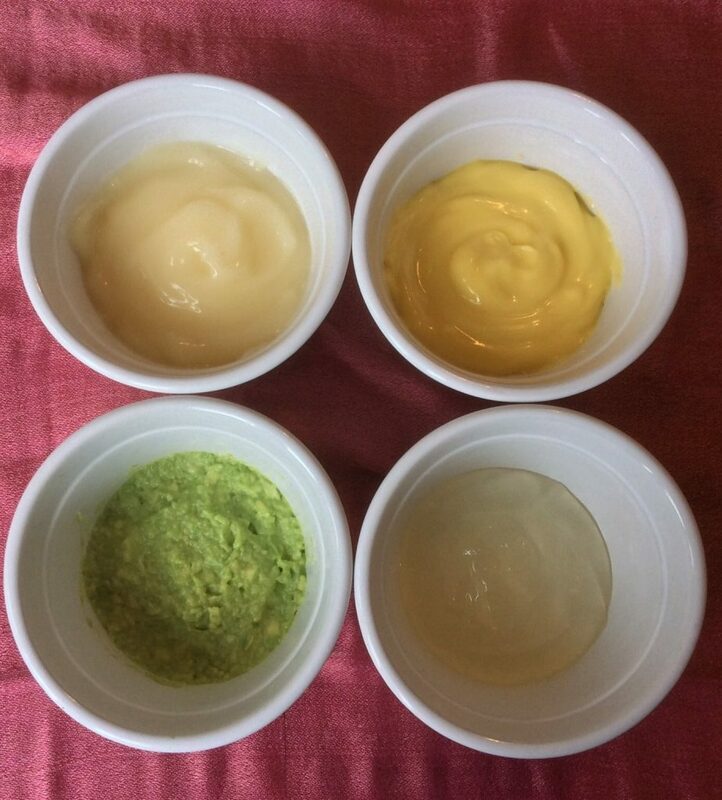 A truly natural facial treatment, includes cleanse, tone, warm compress, face pack and specialised massage sequence using plant based oils, creams, gels and aromatic waters. The products used contain no potentially harmful substances such as artificial preservatives or chemicals (eg parabens or SLS) and products are readily available from several suppliers, or even your own kitchen (eg honey, avocado). The course fee includes a starter pack of products to take home (some you will make on the course) so you can immediately start using your new skills. Overview of products used – includes how to make a cleanser, face cream, eye gel and face pack. 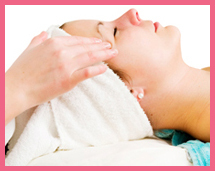 Practical – observe, carry out and receive a full treatment including cleanse, tone, warm compress, face pack, and specialised massage of the face and neck. The course is suitable for qualified therapists, eg those qualified in one or more of the following skills: Aromatherapy, Massage, Reflexology, Indian Head Massage, beauty therapy etc. Contact your insurance company before attending this course regarding cover. Contact us if details of courses near you.